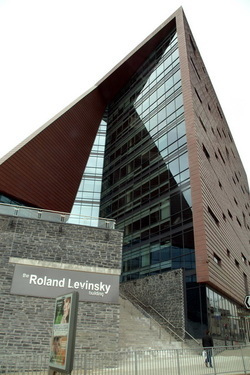 The conference is held in Britain's Ocean city of Plymouth, at the Roland Levinsky building, University of Plymouth. Campus accommodation is available to book at the time of registration. Alternately Plymouth has numerous hotels and guesthouses. Please book early. AMEMR 2017 is organised by Plymouth Marine Laboratory, a globally recognised independent academic institution which specialises in delivering pioneering marine research.